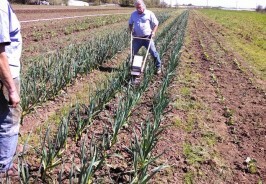 Grow a 200 Family CSA on 1 1/2 acres? I made a new friend a few weeks ago, Jean-Martin Fortier. 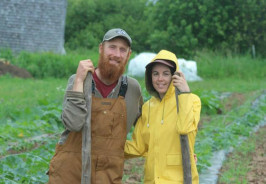 Jean-Martin and his wife, Maude-Hélène own a small-scale organic farm named Les Jardins de la Grelinette (grelinette is broadfork in French) located in Southern Quebec, Canada. I had seen an article on Jean-Martin and just took the initiative to shoot him off an email. I came to find out that Jean-Martin was hoping to come to the Pacific Northwest sometime in the near future and I gave him a number of contacts to reach out to. 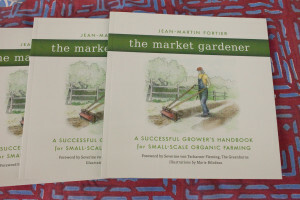 In exchange, Jean-Martin sent me a copy of his new book, “The Market Gardener; A Successful Grower’s Handbook for Small-Scale Organic Farming.” I’ve read it cover to cover several times. First, I recommend buying it to simply read the foreword by Severine von Tscharner Fleming, who runs Greenhorns, a 6-year-old nonprofit network for young farmers in the US. But there is is much more in this book. 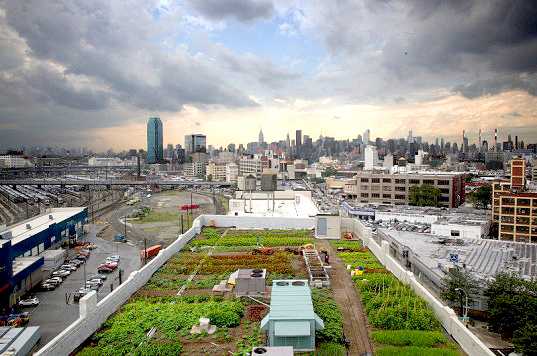 Building on what Eliot Coleman started with his book, “The New Organic Gardner.” Jean-Martin provides the reader with a complete road map on how he is making a good, no make that great, living off a “micro-farm” of 1 1/2 acres of land. He grosses around $100K an acre, I’ll let you do the math. 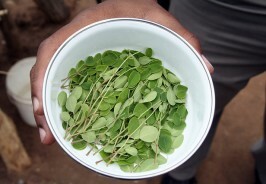 With the demise of cheap oil comes the evolution of artisanal, resilient, biological agriculture. This evolutionary step is not far away — it’s just around the corner. 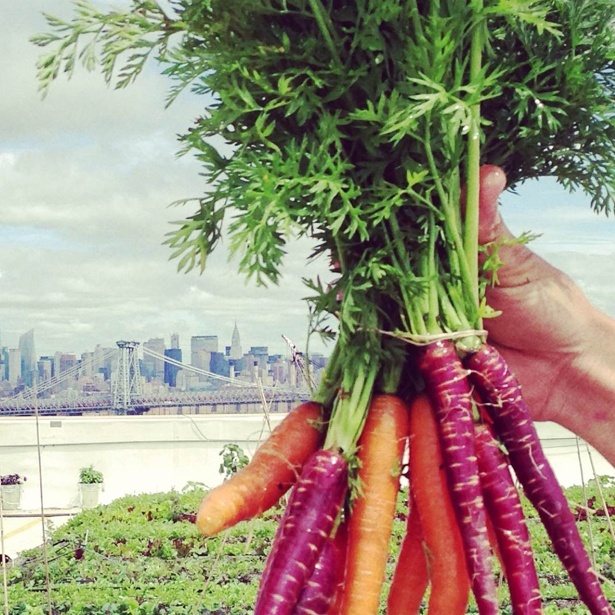 It’s up to us to reinvent the noble profession of farming. We have not only the choice to do things differently, but the means as well. If making a living off a small plot of land is what you are trying to do, dreaming to do or just pondering, this book will get you off on the right path to a life where you work for yourself and make a comfortable livelihood. 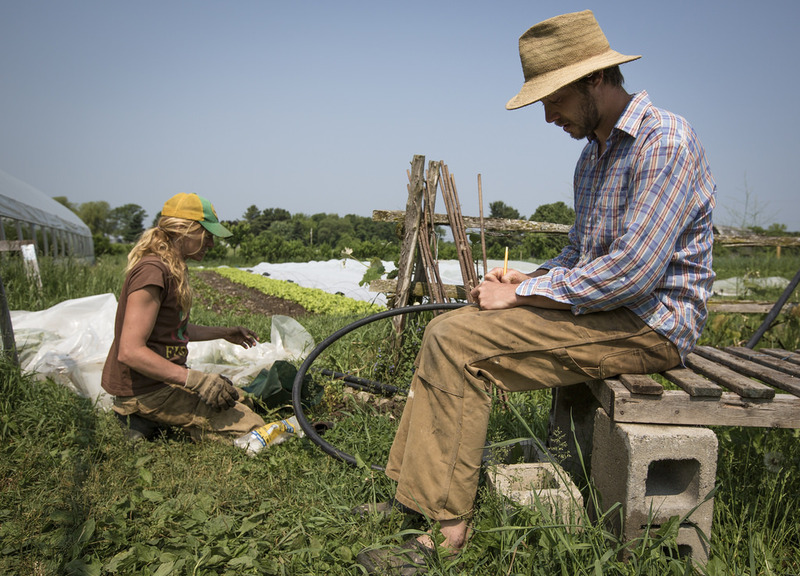 “The Market Gardener” simply lays it all out there for you. From philosophy to site selection, organic growing, crop rotations, weed control and everything else, this book will become dog-eared really quickly. Filled with inspirational quotes and practical applications, Jean-Martin shares his 10 years of experience freely and willingly. Most parts of this book are easy to read yet it is filled with all the important information you’ll need to be successful. It gets down-and-deep into the nitty-gritty detail of business objectives, crop planning and rotations, calendars, and record keeping yet it is easy to understand and written with great clarity. You will immerse yourself in this book and it will be a go-to reference tool for many years. I’m looking forward to meeting Jean-Martin and his wife when they come out to the West Coast. I’m also looking forward to getting a Tillie in his hands as I think it will be a tool he will find a lot of value in. BTW, there are some great reviews of the book from a number of our friends. Adam Lemieux at Johnny’s Selected Seeds, Josh Volk of Slow Hand Farm and OurTable Cooperative, and Shannon Jones of Broadfork Farm (our CSA contest winner as well). Read our post on Broadfork Farm here.